Looking to take your business reputation to a new level? Then it may be time to discover how our graphic design services can help elevate your brand. Graphic design is a key component in building your brand awareness and influencing your customer’s decision-making process. Whether you’re in need of custom print or digital Graphic Design services, we can help. Our Graphic Design professionals can help create a variety of printed or digital pieces that will graphically capture an effective message you’re trying to convey to an intended audience. Set your business apart from the competition with creative and unique messaging, design and style that matches both your business’s personality and branding. Completed files will be delivered in a print-ready format, if applicable. We do not print in house. If a printer is necessary, we can supply reputable references. Identity and Brand Recognition. Graphic design helps you establish your visual identity, which reflects your company’s mission and values. With the right graphic design, you further strengthen your brand. Professionalism and Consistency. First impressions mean everything, and professional graphic design creates a cohesive consistency across all of your company’s marketing materials. Communication. Words aren’t always the only form of communication. A professionally designed image can create a positive impression and strengthen your company’s message. Increase Sales. Good graphic design can definitely affect your conversion rates. A good design gains high visibility, which can be a game changer in attracting customers. Please specify if you need your design file in a specific format. 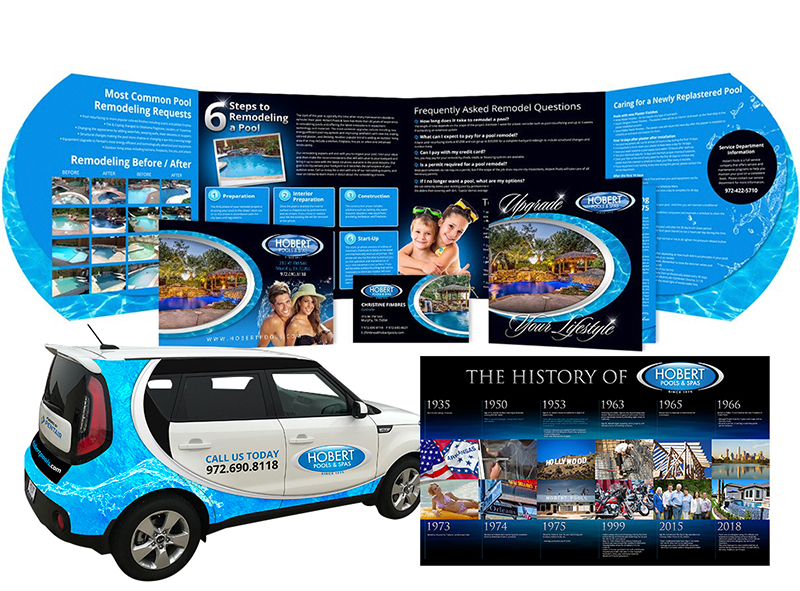 Learn how the Graphics Team at Pool Marketing Site was able to help one of our customers with their custom graphic needs. Just wanted to send over a HUGE thank you for all your assistance with the design/creation of our ads. We love working with the creative energy SSP brings to these projects and so appreciate the fast turnaround from original concepts to the final edits – we can always count on your team providing the finished product ahead of deadline and always in alignment with the design specifications supplied. The ads created for USA Today, The Grammy Awards, Pool & Spa News, Pool Spa & Patio, and Aqua Magazine, to name a few, each communicated the desired concept/idea to the target audience without losing the overall message of the Master Pools Guild.